Patients with chronic obstructive pulmonary disease in China are highly vulnerable to exacerbations because many continue to smoke and few take medications appropriately, a Jiangsu study shows. 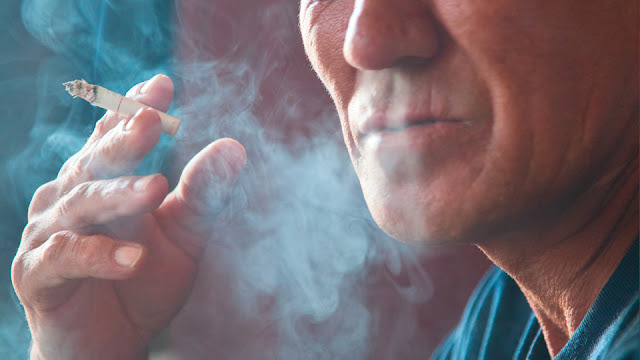 Dr Lou Peian and other researchers from the Xuzhou Center for Disease Control and Prevention in Jiangsu Province, Xuzhou, China interviewed 2825 male and 2825 female patients with COPD living in rural areas. They found that 30% of men were still smoking and 11% of women were current smokers, despite smoking being a major risk factor for poor disease control. In addition, 32% of men and 75% of women were using fuel such as coal in the house, despite this being know to exacerbate their COPD. In terms of COPD medication, 26% of male patients and 16% of the female patients did not take theophylline regularly when their disease was stable. During acute exacerbations, 66% of the male patients and 40% of the female patients took theophylline or similar drugs. The researchers estimated that COPD would reduce life expectancy by 1.76 years for men and 1.18 years for women. The disease also imposed an indirect economic burden was 11,158 yuan for men and 7481 yuan for women. The quality of life was worse in female patients than in male patients. "We found that patients with COPD were vulnerable and that factors determining vulnerability were different for men than for women. Therefore, we recommend adopting different measures for men and women when attempting to prevent, control, and treat COPD, rehabilitate these patients, and improve their quality of life," they conclude. Source: International Journal of Chronic Obstructive Pulmonary Disease.